We have a number of publications which span different aspects of our work and our communities. 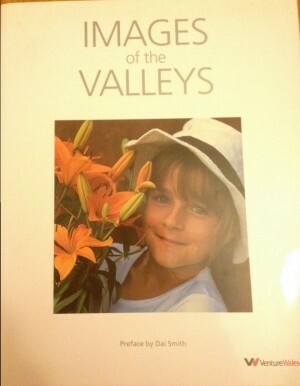 All proceeds from the sale of these books will support our work with children and families in the Valleys. 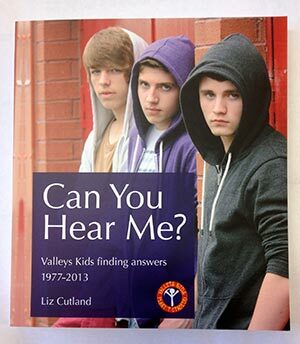 Written by Liz Cutland and published by Valleys Kids gives an insight into the impact of the work of Valleys Kids over the last 35 years. 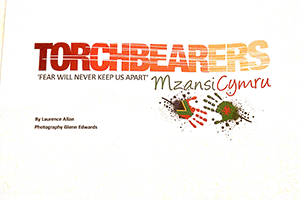 Reflects the extraordinary journey of the Mzansi Cymru Project which linked communities from the South Wales Valleys to the Townships of Cape Town over 4 years and culminated in a spectacular performance in the Wales Millennium Centre and in Artscape Theatre in Cape Town. It features stunning images by Award winning photojournalist, Glenn Edwards and words by the Writer/ Artistic Director Laurence Allan.